20 Dec 2018 --- As the year draws to a close, NutritionInsight looks at the key trends that made headlines over the past 12 months. Digestive health remained a popular topic this year, with the industry seeing fiber and fermented foods further rising in demand, while personalized nutrition maintained its standing as an area of high interest. 2018 also marked the year of plant-based diets coming to the fore via the increasing popularity of meat and dairy alternative options combined with consumers’ need for more conscientious food choices. Protein enjoyed innovation and varying NPD, often within the sports nutrition market, but also in senior and medical nutrition. On the digestive health front, the industry saw a rising interest in fermented foods, such as kombucha, kefir and the ever popular yogurt. The Coca-Cola Company acquired kombucha maker Organic & Raw Trading Co., which makes the MOJO brand of naturally fermented, live culture, organic kombucha drinks. Kellogg’s launched a “3-in-1” cereal aimed at making digestive wellness support easily accessible through food. The company’s new wellness brand HI! Happy Inside delivers prebiotics, probiotics and fiber in an all-in-one cereal. Further delving into the digestive health space, “Postbiotics” – the metabolic byproducts produced by our gut bacteria – and even smart toilet paper were some of the more novel ideas in 2018. Novel ingredients put forward for their gut-boosting potential included the superfruit baobab which is enjoying an NPD resurgence, boosted by renewed interest in the digestive health and low GI space, as well its strong potential for use in the sports nutrition market. 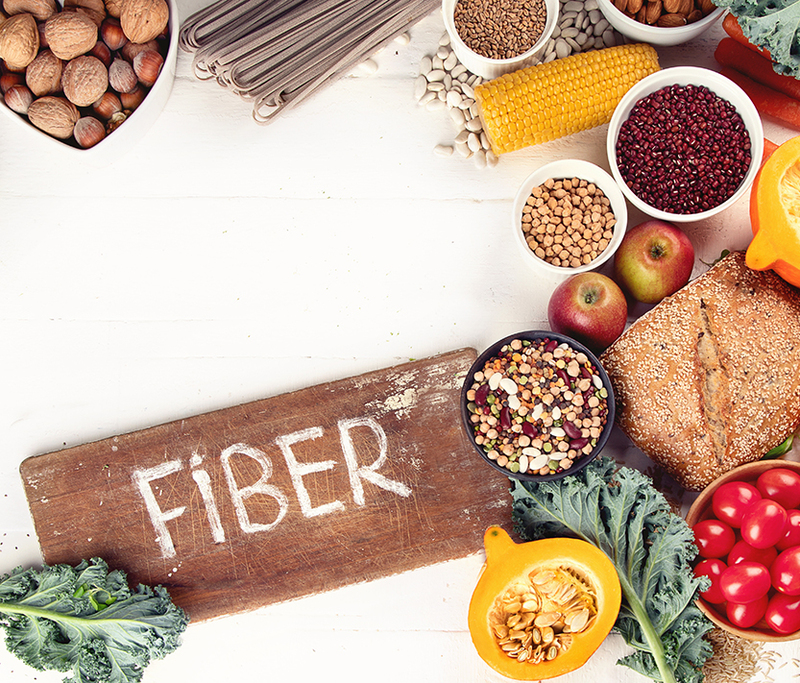 Closely linked to digestive health, the importance of fiber were put under the proverbial microscope. 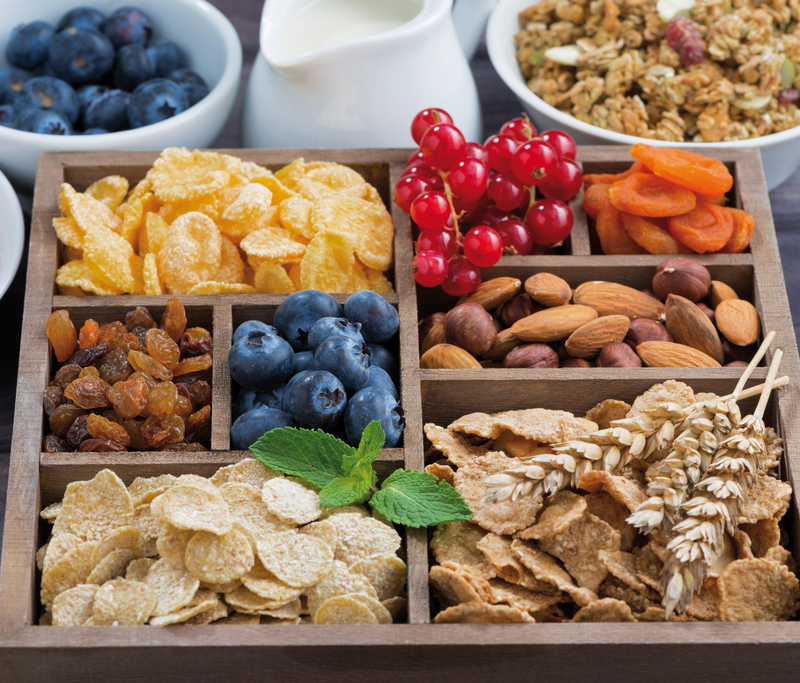 In June, the US Food and Drug Administration (FDA) issued guidance which identified eight specific fibers that can be classified as “dietary fibers” on the upcoming Nutrition Facts Label, marking the end of two years of uncertainty for manufacturers. In 2016, the FDA initially announced a new regulatory definition for dietary fiber and stated that to be considered a source of fiber, isolated or synthetic non-digestible carbohydrates must have a demonstrated physiological health benefit. A number of studies highlighting fiber’s health-boosting potential made headlines. For example, a University of Illinois study found that consuming dietary fiber may help delay the inevitable decline of cognitive function as we age. FrieslandCampina’s Vivinal GOS Powder has been found to benefit obese people with intestinal problems, according to research by the University of Nebraska. The leading fibers tracked in new product launch activity in 2017 were inulin, oligofructose and polydextrose, according to Innova Market Insights. Due to its strong prebiotic value, consumers are increasingly recognizing the health benefits that a fibrous diet can bring. On the other hand, a Georgia State University study found that adding highly refined fiber to processed foods could have some negative effects, such as promoting liver cancer. Personalized nutrition held its place as a key industry topic, spurring the launch of a number of innovative start-ups using cutting-edge technologies to offer precise nutrition advice to consumers. Further highlighting the growing demand for personalization in nutrition, Nestlé and biotech company Nuritas entered into a collaboration to uncover bioactive peptide networks within “specific target areas of significant value.” As part of the collaboration, Nuritas deploys its novel technology platform, which uses Artificial Intelligence and DNA analysis to predict, unlock and validate highly efficacious peptides, exclusively from natural food sources. In November, a BASF-Nuritas collaboration yielded a novel sports nutrition ingredient, PeptAIde. DSM and digital health company Mixfit entered into a strategic partnership to deliver personalized nutrition solutions, aiming to provide individuals with the right blend of nutrients based on a set of health and activity measurements. The partnership combines DSM's knowledge in essential micronutrients and Mixfit technologies to provide the ability to analyze health data in real-time to effectively identify nutritional gaps. The rise of vegan, vegetarian and flexitarian diets helped plant-based innovation skyrocket this past year. Dairy alternatives manufacturer Califia Farms launched a breakthrough line of dairy-free yogurt drinks made with the Califia Culture Blend. This distinct trio of 10 billion live, active probiotic CFUs is powered by a specific BB-12 strain developed by Chr. Hansen for dairy alternatives last year. Califia Farms was the first to batch ferment the BB-12 strain in a non-dairy yogurt. Kellogg’s also entered the organic and vegan foods market with a new range of, plant-based cereals under the W.K.Kellogg brand. Then, Huel a brand that produces a plant-based powder meal replacement saw huge growth in Europe and the US. Launched three years ago, the company is reportedly one of the fastest growing companies in the UK. “The idea behind Huel was to create a powdered food you could live on,” says Huel Co-Founder, James Collier. Protein, whether it comes from animal products or plant-based alternatives, is an integral part of nutrition, with its value underlined when combined with athletic performance. The role of sports performance nutrition solutions, including dairy proteins, was proven at the Pyeongchang 2018 Olympic Games in South Korea, where FrieslandCampina had a collaboration in place with the Dutch Olympic team. FrieslandCampina DMV introduced a dairy protein ingredient, coined Micelate Prestige, which is a key addition to the company’s growing portfolio of Performance Nutrition solutions. Additionally, in October, the company launched an “ultra-clean” whey protein isolate, called Nutri Whey Isolate which is touted as representing an exciting new proposition: a pure, clean-tasting, nutritionally balanced protein that can deliver unprecedented clarity in protein water and clear drinks applications. A poll identified that industry developers are targeting on-the-go beverage solutions, with items that incorporate between 10 and 20 grams of protein proving especially popular. At International Food Technologies (IFT) 2018 in Chicago, Blue Diamond presented Almond Protein Powder, its newest innovation in almond ingredients. The product is claimed to set a new industry standard for clean, healthy, plant-based products that add value across multiple food categories. 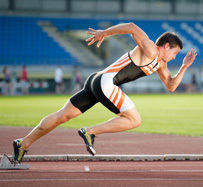 The importance of carbohydrates in sports nutrition was also brought forth in March, as the European Food Safety Authority (EFSA) published a scientific assessment confirming the beneficial health effects of glycemic carbohydrates on the improvement of physical performance during high-intensity and long-lasting physical exercise. As a result, sports nutrition companies will be able to include on-pack claims regarding the performance-boosting capacity of products containing carbohydrate solutions (CHO). On 2018’s diets trends, paleo and keto diets have enjoyed immense popularity, with keto reaching number three on the diet trend list according to the “What's Trending in Nutrition” US survey. However, although the diets do have scientific backing, experts warn of the dangers of cutting out entire food groups due to possible nutritional deficiencies, and of the realistic long-term weight loss maintenance of the diets. Adding to the diet trends, intermittent fasting (IF) gained significant popularity. IF is an umbrella term encompassing a range of diets where the pattern of calorie restriction and timing of food intake are altered so that individuals undergo frequently repeated periods of fasting or modified fasting. Perhaps borrowing from the ancient religious and cultural practice of fasting could lead health seekers to their optimum diet? Taking a scientific stance by utilizing dieticians insights on the topic, NutritionInsight took a look at intermittent fasting being used as a weight-loss diet. Lastly, in support of the plant-based trend for health, research published in The Lancet found that a low-carb diet could shorten life expectancy by four years. Eating more plant-based proteins and fats in place of carbohydrates, however, was linked to lower mortality and even reversed the greater mortality risk. The World Health Organization (WHO) recommends breastfeeding for infants. However, there are situations – medical, situational or personal – that necessitate good quality breast milk substitutes (BMS), such as formulas. In a bid to produce a formula that is closest in composition to human breast milk, manufacturers face a range of unique R&D challenges. 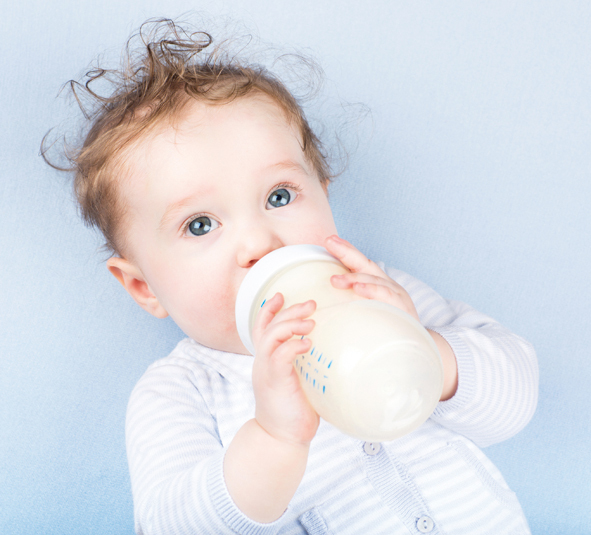 In a two-part series on infant nutrition, NutritionInsight spoke to a number of key suppliers and experts about these challenges. The development of a healthy microbiome hinges on the first two and a half years of life, with Bifidobacterium, abundant in breast milk, shaping a healthy gut, found research conducted at Newcastle University. Ultimately, the findings highlighted the importance of breastfeeding and human milk oligosaccharides (HMOs) – which promote a healthy gut – in breast milk substitute for infants. In this space, Jennewein Biotechnologie is to expand its production of human milk oligosaccharides (HMO) from its current portfolio of two products to include five more. Additionally, according to a YouGov survey commissioned by Arla Foods Ingredients, mothers searching for the optimal infant nutrition product are attracted to high-quality, whey protein options that support “‘healthy growth.” Spanning 5,658 mothers in seven different countries, the survey sought to uncover common global themes regarding what consumers – particularly generation X and millennials – want from their breast-milk substitute products. Consumers in 2018 increasingly turned toward nutritional supplements and ingredients to boost their mental capacities and lessen their stress levels.One ingredient touted as being able to provide adaptogenic properties to alleviate some of the stresses of modern life is ashwagandha (withania somnifera). Daily consumption of a certain form of curcumin was found to improve memory and mood in people with mild, age-related memory loss, according to the results of a study conducted by UCLA researchers. Twice-daily supplements boosted cognitive power by up to 28 percent over 18 months. NutritionInsight also spoke with a number of key suppliers about the unique needs of aging consumers, which highlighted that since the aging process is accompanied by a host of physiological changes, extra attention needs to be given to the appropriate nutrition and lifestyle standards. 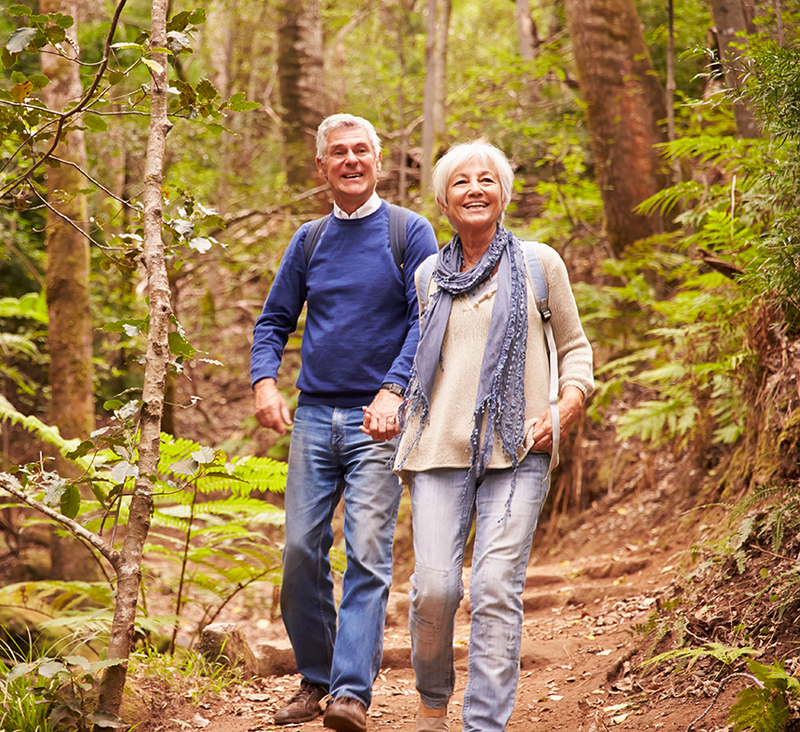 The aging of the population, increasing scientific evidence of the benefits of nutritional supplementation and the trend toward foods and beverages rather than pills and capsules have led to increased consumer interest in the incorporation of nutrient premixes to support a healthy diet. 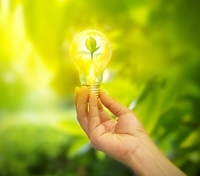 There was also increased growth in the medical nutrition space, which includes oral nutritional supplements (ONS) and enteral nutrition (tube feeding via the nose or gastrointestinal tract). Oral nutritional supplements, in particular, experienced a boost as consumers and healthcare providers increasingly prioritize health & wellness, focusing more on aging well and disease prevention. FrieslandCampina Ingredients launched a range of five medical nutrition prototypes to address nutritional insufficiencies that arise from a disease, condition or aging. Presented at the Fi Asia in Jakarta, the range includes nutritionally-complete tube feed and drip feed solutions and well as three powder formats. Following a year filled with innovation and R&D in a growing nutritional industry, NutritionInsight looks forward to a new year that will bring along even more advancement.